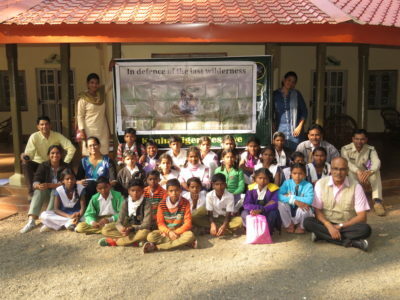 The programme was attended by 20 students and 5 teachers. 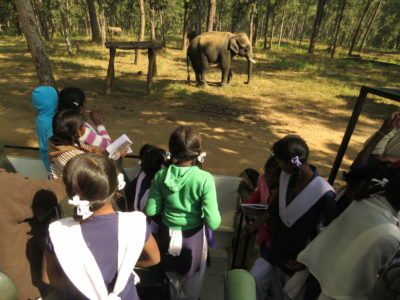 While some of the students attending, had hearing impairment, a few of them had been diagnosed as mentally challenged. 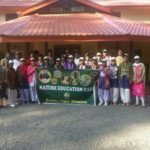 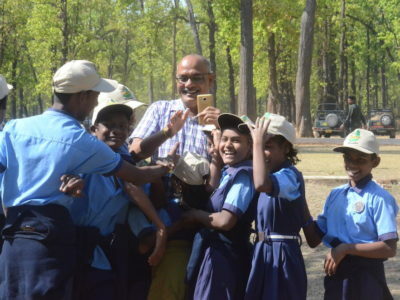 A 2-day camp for meant for students with special needs, was special for more reasons than one, where disability took a backseat and sheer love for the forests took over in the duration of the programme. 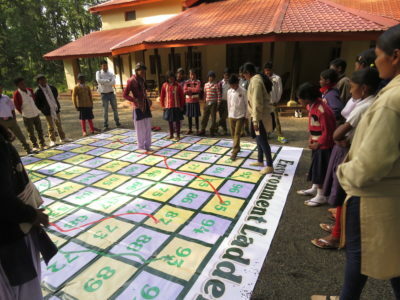 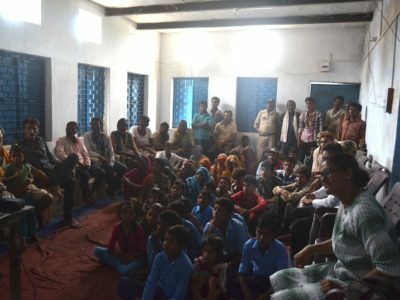 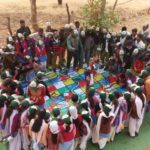 In continuation with project Unnati, which was initiated in the summer of 2015 and in order to facilitate and accommodate these students who want to continue their education post 8th standard, LWF funded 11 students (6 girls & 5 boys) for their hostel accommodation and educational expenses. 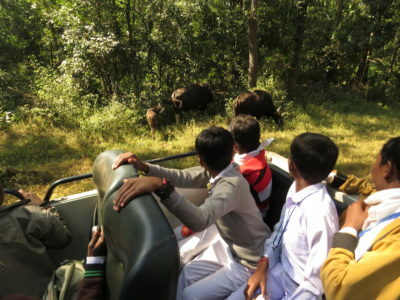 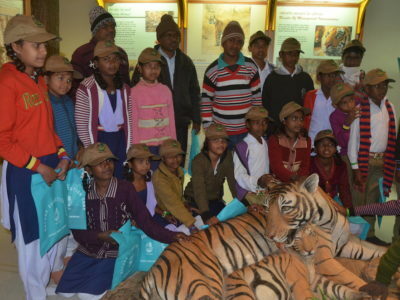 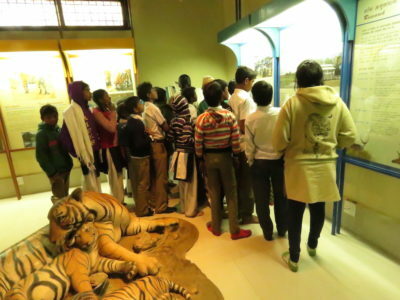 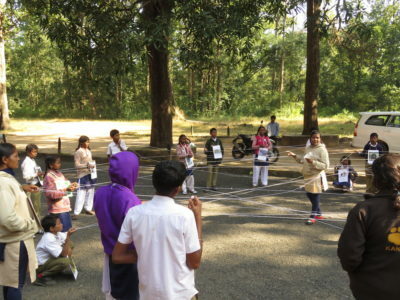 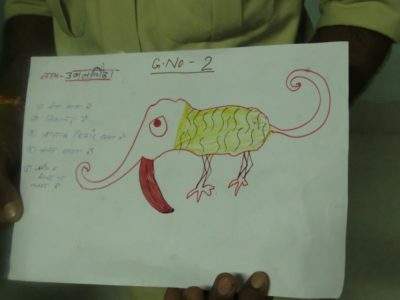 The biggest post discussion takeaway for the students was to understand the forest and the animals by helping in dispelling myths about the same. 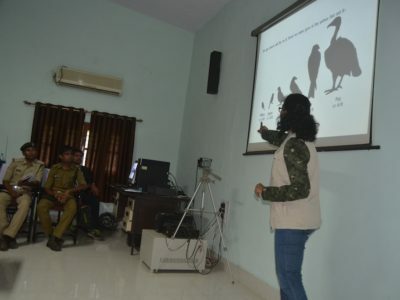 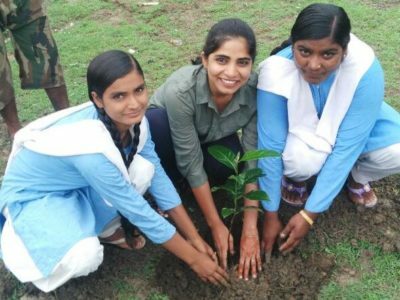 The students were encouraged to create ‘myth busting’ awareness in their concerned regions so as to help other people also appreciate wildlife rather than fearing it or misusing it thereby leading to their depletion. 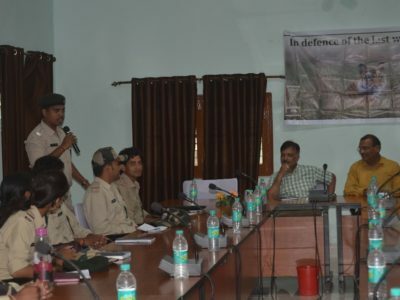 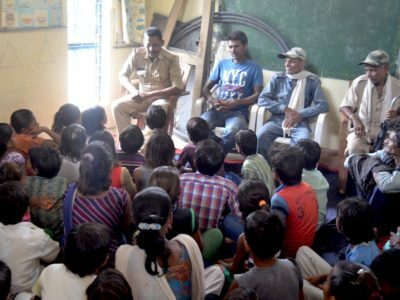 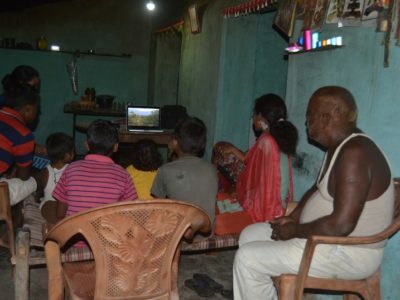 Thus, in keeping with the conflict scenario of the past, it was necessary to initiate awareness sessions to lay emphasis on the necessary precautionary steps to be taken in order to best avoid conflict situations in the future. 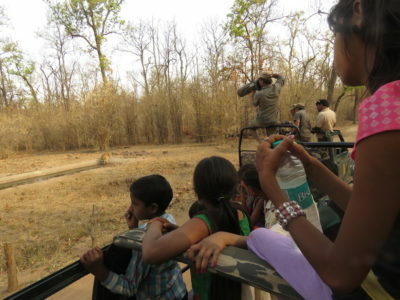 To this effect, the LWF team embarked on a journey to a region fascinated yet unsure of their dealings with the denizens that often wander into the village realm. 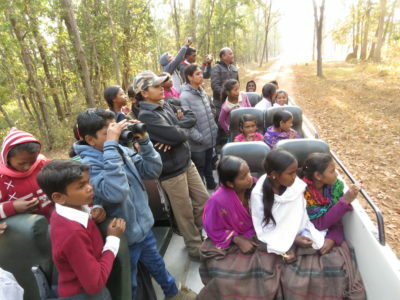 Last Wilderness Foundation team embarked on a journey to initiate conservation awareness in a forest which not only houses an endangered species like the tiger but is the last wild scape for the Hard Ground Barasingha as well making it a critical habitat to protect. 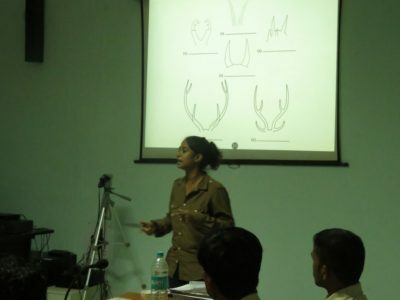 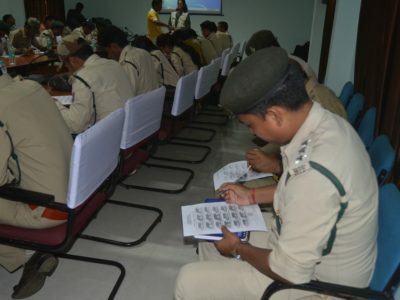 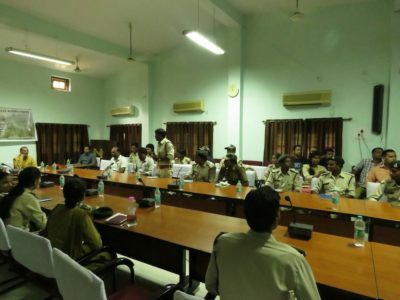 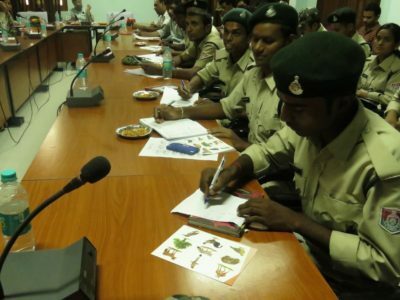 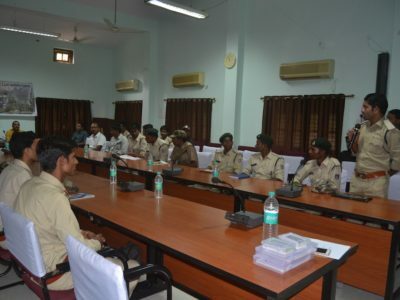 LWF in collaboration with Bandhavgarh Tiger Reserve conducted a 1 day training programme on 23rd July 2016, for 40 new Forest Guard entrants at Bandhavgarh Tiger Reserve. 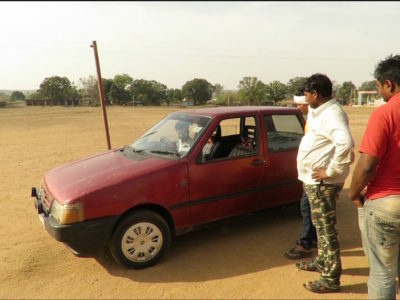 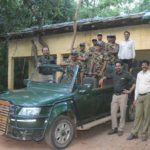 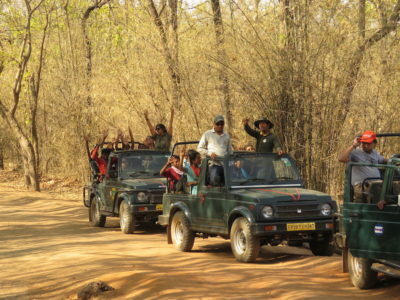 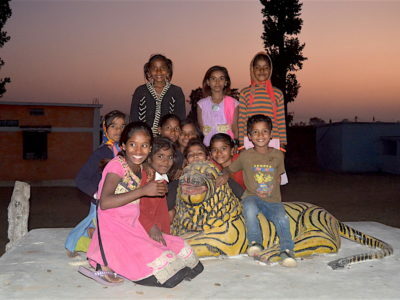 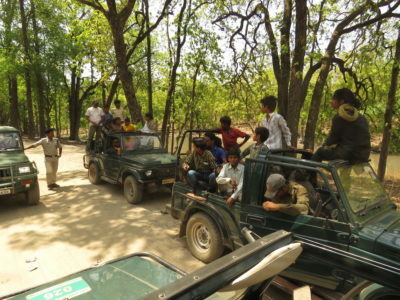 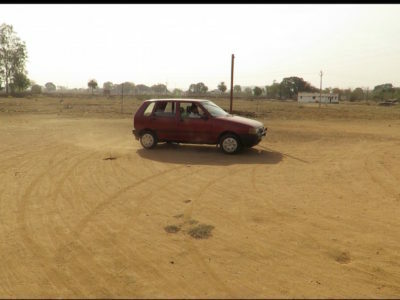 Back on the tourism map with a bang, Panna now needs to reconnect with its locals who live in regions surrounding the park in order for them to join the conservation movement. 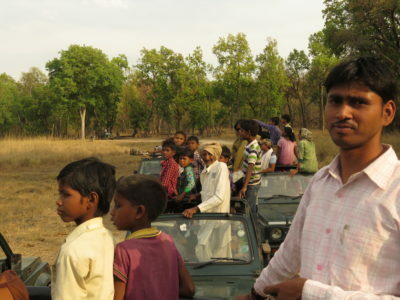 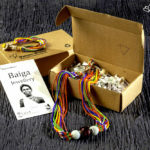 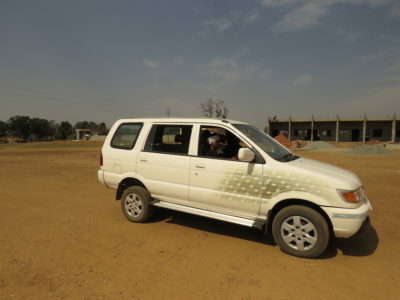 Thus, in order for us to connect with the locals, the LWF team embarked on a journey to the land of diamonds, tigers and people. 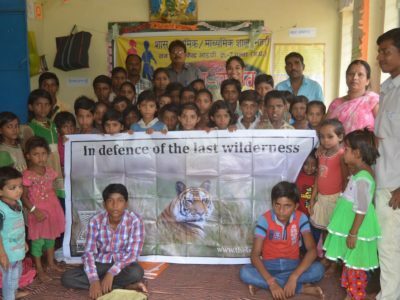 LWF embarked on the 11th leg of its journey to the forests of Central India to undertake the cause of awareness, understanding, sensitisation, among those who share their space with the tiger. 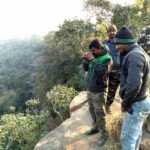 A conversation about conservation- Karthikeyan S.